When it comes to divorce, determining custody of the children involved is almost always one of the most difficult pieces. 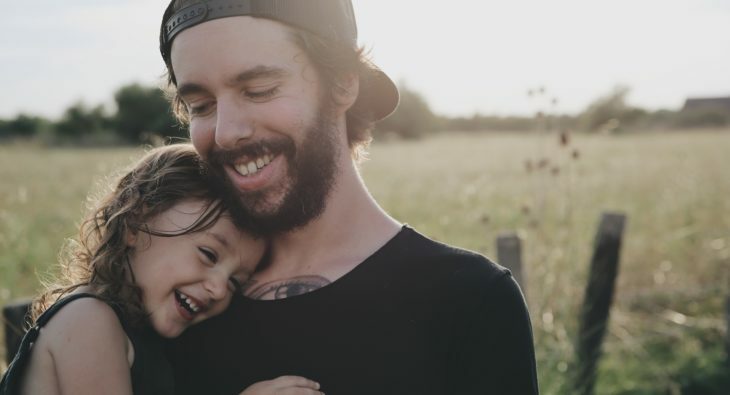 Both emotionally and logistically speaking, custody battles can add an exhausting amount of stress onto a divorce, not to mention an additional increase in time and money. When aiming for the child or children’s best interest, it’s important to know the difference between the various types of custody. Custody of a child technically splits into two branches – physical custody and legal custody. Where physical custody determines where the child is living, legal custody determines who is allowed to make decisions for the child. Custody can be granted 1) in favor of one parent or the other, i.e. primary custody, 2) split equally between parents, i.e. joint custody, or 3) completely revoked from one parent leaving the other 100% responsible, i.e. sole custody. Between physical and legal custody, parents may be granted any combination of custody arrangements. Joint Physical Custody + Joint Legal Custody – The child spends significant time with both parents, and both parents are legally obligated to make decisions together regarding the child’s medical care, school, and other major decisions that affect the child’s upbringing. Primary Physical Custody + Joint Legal Custody – The child lives primarily with one parent (likely with regular visitation to the other), but decisions for the child are made in agreement by both parents. Sole Physical Custody + Sole Legal Custody – The child lives with one parent (visitation from the other parent still likely in many cases) and one parent is responsible for all decision making for the child without needing to agree with or receive permission from the other parent. For more information, and to hear our experienced family law attorney’s discuss child custody, check out “What’s the difference between legal and physical custody?” on our Youtube channel.